Think back to your elementary years, your middle school years, and then your high school years. What was the little voice in your head saying to you about your abilities, your strengths, and your value as a human being? What were other kids or teachers saying to you about your abilities and your challenges? Likely, it was during these formative years that your beliefs about your own potential and capabilities developed. Sadly, research shows us that children feel less and less capable of achieving success as they get older. In fact, by the time students reach third grade, nearly half of them don’t believe that their brain and intelligence can grow and change. They believe that their intelligence is fixed regardless of their effort to change it. If you haven’t picked up a copy of Mindsets in the Classroom by Mary Cay Ricci, it is well worth your time. 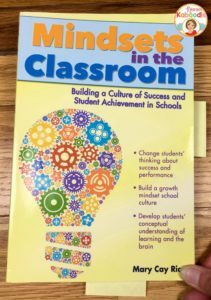 Not only is it a quick and easy read, you will have a firm grasp on fixed and growth mindsets and their effects on the students in your class. She also provides tools for teachers to develop a growth mindset culture where students are challenged to change their thinking about their potential. 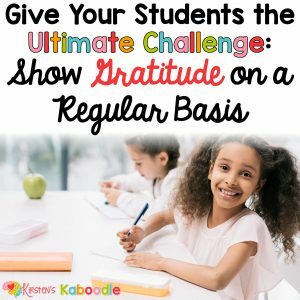 “An emerging set of published studies suggest that a brief self-affirmation activity at the beginning of a school term can boost academic grade-point averages in underperforming kids at the end of the semester. This new work suggests a mechanism for these studies, showing self-affirmation effects on actual problem-solving performance under pressure,” said J. David Creswell, assistant professor of psychology in CMU’s Dietrich College of Humanities and Social Sciences. These findings are not surprising or new, as many research studies have reported similar trends. 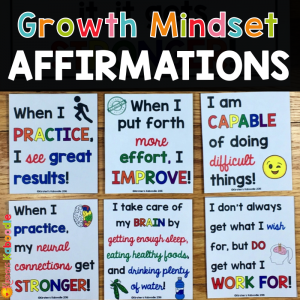 How, then, can teachers implement activities that align with the findings in growth mindset research and the power of positive affirmations? Create a bulletin board with affirmation posters. Choose one affirmation each day, each week, or each month. 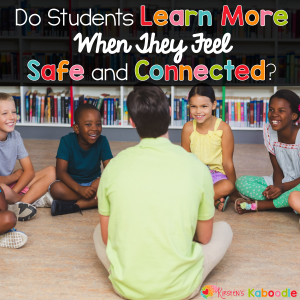 Students can discuss the affirmation, apply to their own lives, and incorporate into their self-talk. Create smaller affirmation cards that students can keep in their desks, backpacks, or at home. It is beneficial for students to have their own stack of cards to draw from. 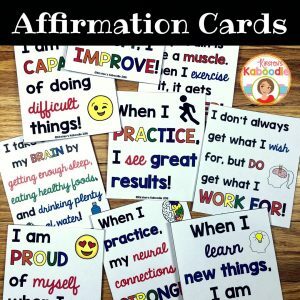 Affirmation cards may even be housed in the classroom and given to students when affirmation behaviors have been exhibited. Lead a short discussion about a given affirmation. Students will talk about its meaning and how the affirmation might look in action (inside and outside the classroom). Students discuss their own self-talk. Self-talk is the voice that students hear in their heads regarding their own potential and abilities. How are those messages the same and different from the positive affirmations discussed in class? Train students to listen to each other. When a student makes a limiting remark (indicative of a fixed mindset), classmates are trained to respond. “Rephrase that statement using a growth mindset affirmation,” for example. If a student says, “I can’t do this, it’s too hard,” a possible rephrase might be, “I can do hard things!” Other options include “when something is difficult, I have the determination to see it through,” or “I am capable of doing difficult things.” Rephrasing limiting remarks can work to change the mindset of that student. Teach students about the malleability of the brain and the importance of adopting a growth mindset. The more a student learns and the harder a student works, the smarter they become. It’s a fact. Every student has unlimited potential. Their motivation and their willingness to accept challenges increases when they understand these concepts. Search the internet. Choose affirmations based on the needs of your students. Create posters and/or affirmation cards or sticks (popsicle sticks, as shown below, work very well). Ask students to create their own. Brainstorm affirmations as a class and ask students to write down the ones that resonate the most. Use index cards, tongue depressors, or half sheets of paper to jot them down. Also, remember to provide clear expectations about the number of affirmations each student records. Very nice post! 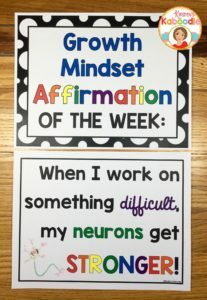 As the phrase growth mindset quickly turns into a buzz word, it’s nice to see some quick activities to use in classrooms to help motivate, encourage, and inspire kids to believe in themselves. Thanks for writing and sharing! Thank you for taking the time to comment Krystal! I completely agree with you and have a number of projects in the works that will help students on their path to developing a growth mindset! Have a wonderful school year! I would like to purchase the growth mindset about pe. Where do unity chase the cards? I hope that helps! Please let me know if you have any questions! 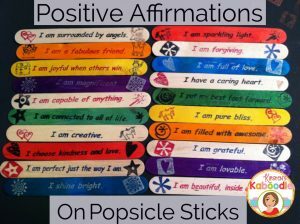 Love the popsicle sticks affirmations. How were you able to stamp/print on them? Thank you, Kirsten. I’m doing research on Growth Mindset and came across this post. 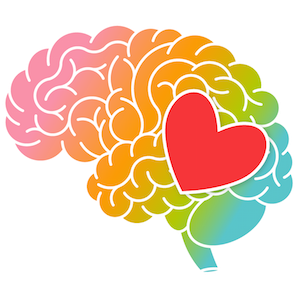 I work for a company that sells affirmation products and was going to include in our newsletter the connection between affirmations and growth mindset. I’m not a teacher, so this helped. Thanks so much for reaching out Kevin! I’m happy to know that this post was helpful for you! I’m a huge fan of affirmations and love that your company supports them too. Glad I ran into this article. Today is the last day of school for my soon-to-be third grader and I want to provide summer projects and learning that will help my daughter prepare (in a no-stress environment) for the coming year. Nearly anything challenging or requiring effort makes her shy away from the task at hand. 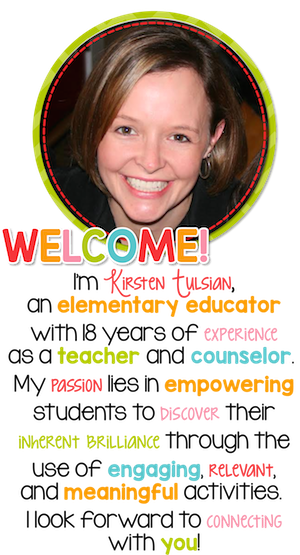 I’m looking forward to making our summertime educational and fun so that the upcoming school year can be enjoyable as well! I am so happy to hear that you found this information useful! I hope you have a wonderful summer!